August 27, 1990 seems like a lifetime ago, but I can still remember exactly what I was doing that day. I had taken the day off for some reason. I drove to Meridian to see my girlfriend, who had to work that day, then I stopped by the mall and picked up a couple of cassettes. On the way home, I turned on the radio and the top-of-the-hour news was on. They were reporting that a helicopter that might have been carrying Eric Clapton and Stevie Ray Vaughan had crashed in Wisconsin. My girlfriend (now my wife) was a huge Clapton fan and we had tickets to see him the next weekend and had missed an opportunity earlier in the summer to see SRV with Jeff Beck. The thought of losing both of these guitar legends at once was sort of overwhelming, but that was all the information out there at the time. I switched radio stations trying to see if further info was out there, but nobody, not even the classic rock station in Jackson, was reporting anything. Of course, 1990 was pre-cell phones and pre-internet, so news just trickled out at a snail's pace about the crash. 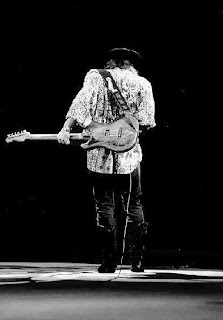 Finally, about an hour later, when I got back home, CNN was reporting that Stevie Ray Vaughan had been killed in the crash, along with Clapton's manager, body guard, and assistant tour manager (which may have led to the rumors that Clapton was on the helicopter), and the pilot. Vaughan had played the night before at the Alpine Valley Music Theatre, with Clapton, Buddy Guy, Robert Cray, and his brother Jimmie. Originally, SRV was going to drive back to Chicago with his brother and sister-in-law, but decided at the last minute to take the helicopter. Within minutes, he was dead as the helicopter crashed into a man-made ski slope. Due to the noise at the concert site, the crash was not heard and wasn't discovered until about six hours later. Most of my friends and I mourned Vaughan like he was a family member. I had really fallen hard for his music about five years earlier, when my college roommate talked me into buying Couldn't Stand The Weather . That was one of the wisest purchases I ever made. 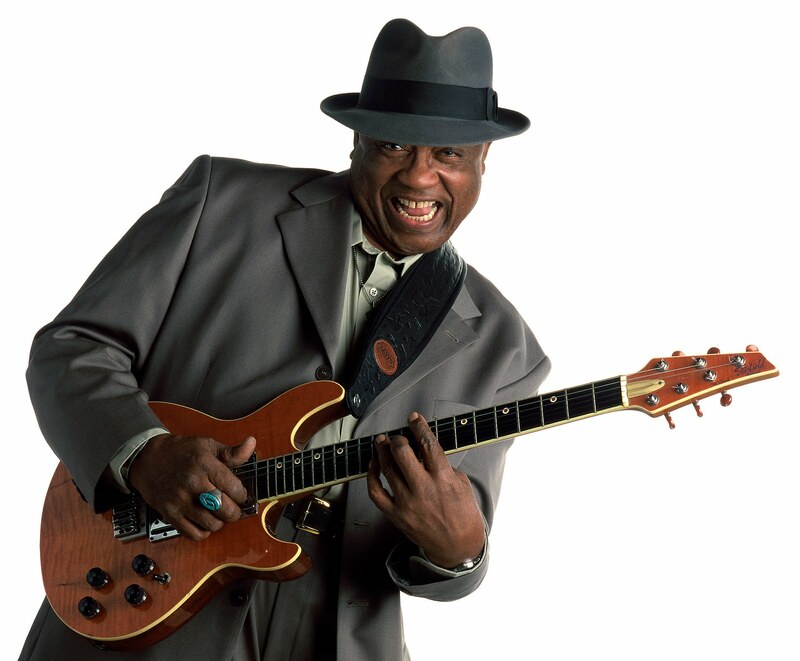 I had not made the plunge into the blues completely at that time, though I was deep into Hendrix and 60's soul. SRV more or less closed the circle for me. I knew what I was looking for after I heard that album. I backtracked and picked up his first album, Texas Flood , and then waited impatiently for each new release. Now during this time, again without internet and all these 24 hour news and entertainment networks, those of us who were located hundreds or thousands of miles away were unaware of any problems that Vaughan may have had, whether with alcohol, drugs, relationships, or whatever. We just listened to the music and in some cases, traced what he was playing back to the original artists, like Hendrix, Earl King, Buddy Guy, Guitar Slim, Lonnie Mack, Larry Davis, and others. If the critics at the time disliked what he was doing, it didn’t bother his ever-growing fan base a bit. Though all his recordings were good to me, when In Step came out in 1989, it was really something special and stood out from his previous recordings. By then, SRV had overcome his addictions and was basically a new man with a renewed interest in his craft. His songwriting was more personal, dealing with him overcoming his demons and the energy behind his singing and playing was at a tremendous level. From all accounts that I’ve read, he was like a new man, full of a zest for living and ready to go forward with his life and music. Sadly, that didn’t happen, but he managed to complete a disc with his brother Jimmie a couple of weeks before his death, and, even though it was well worth waiting for, it was bittersweet. It was great to have more of his music and the brothers played off each other well, but at the same time, this was the last music we would have of him and we were left to wonder what might have happened in the coming years. 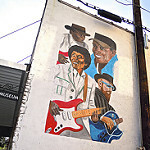 I would have loved to have heard more music from the brothers, plus it would have been amazing to see where SRV would have taken the blues in the 90’s, especially after so many artists who hadn’t recorded in years (Buddy Guy, Otis Rush, Luther Allison) resurfaced with recording contracts, in part thanks to his efforts. 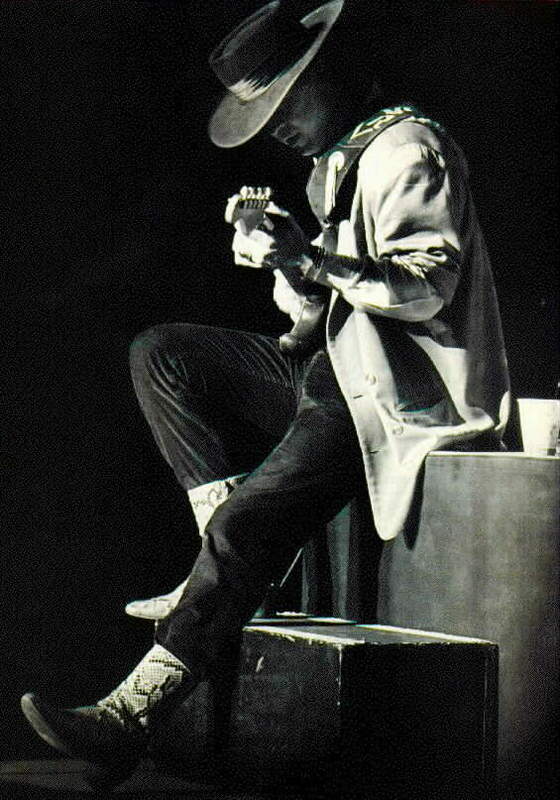 In the twenty years that have passed, we have gotten to enjoy more of Stevie Ray Vaughan. Jimmie Vaughan is in control of his musical catalog and he has released several sets of recordings, including a great set of outtakes and alternate tracks just a year or so after SRV’s death (The Sky Is Crying ), a box set of mostly previously unreleased tracks (SRV ), and several live sets on CD and DVD. There have also been several biographies over the years from differing viewpoints, each having its own merits. 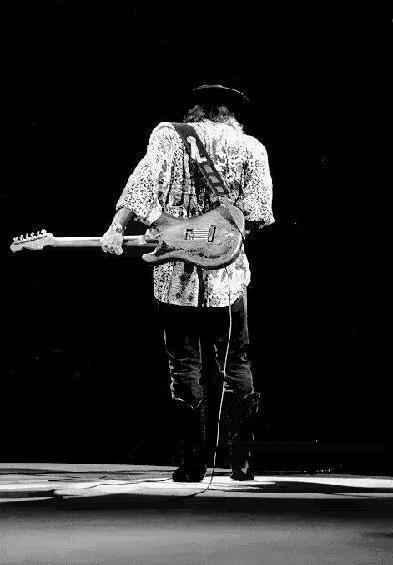 However, the best way to remember Stevie Ray Vaughan this weekend, and in the future, is to grab one of his recordings, plug it into your stereo or iPod or whatever, and let the music take you away. That’s what I’ll be doing. Lonnie Mack - Most guitarists coming up in the early 60's were inspired by Lonnie Mack, after his classic instrumentals, "Memphis" and "Wham!" were released. Vaughan was no exception, along with others like Duane Allman, Dickie Betts, and Ted Nugent. In the mid 80's, Vaughan and Mack became friends and SRV produced and played on Mack's comeback release for Alligator, Strike Like Lightning . It was an inspired album that is highly recommended listening. Check out the two of them performing a sequel to Mack's "Wham!" 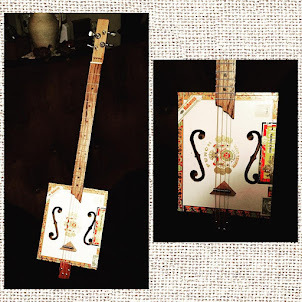 This one is called "Double Whammy," and it is! U. P. Wilson - Wilson was one of Vaughan's favorite Texas guitarists. 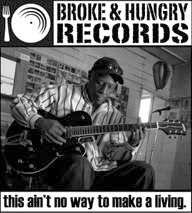 He was a truly unique guitarist and showman and was a big favorite in the Dallas/Fort Worth area for years. On his debut recording for JSP Records in 1994, the album cover boasted a quote from SRV ("U. P. Wilson was my greatest guitar inspiration for real blues.") 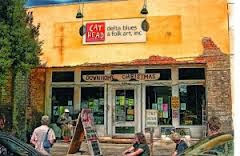 and a track from Vaughan's Texas Flood album ("Tell Me Baby"). While it bears little resemblance to the Vaughan version, it provides a nice example of Wilson's guitar chops. Doyle Bramhall - Bramhall was a longtime friend of Vaughan's. 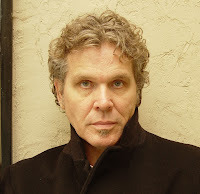 He first teamed up with the Vaughan brothers as drummer in an early edition of the Texas band, Storm, but also appeared with SRV in the Nightcrawlers. Vaughan recorded several of Bramhall's songs with Double Trouble ("Change It," "Looking Out The Window," "Dirty Pool"), but it was on the In Step album that Bramhall made the biggest impact, co-writing four of the best songs on the disc ("Wall of Denial," "Tightrope," "Scratch N' Sniff," and "The House Is Rockin'). He wrote several songs on the Vaughan Brothers disc, too, including "Hard To Be" and "Long Way From Home." He also served as a major influence on SRV in the vocal department. Check it out for yourself on Bramhall's "Other Side of Love." Bramhall's son, Doyle II, is a formidable talent himself and served as second guitarist in Eric Clapton's band for the past five years. W. C. Clark - Clark is a music legend in Austin, having been a part of the scene since the 60's. 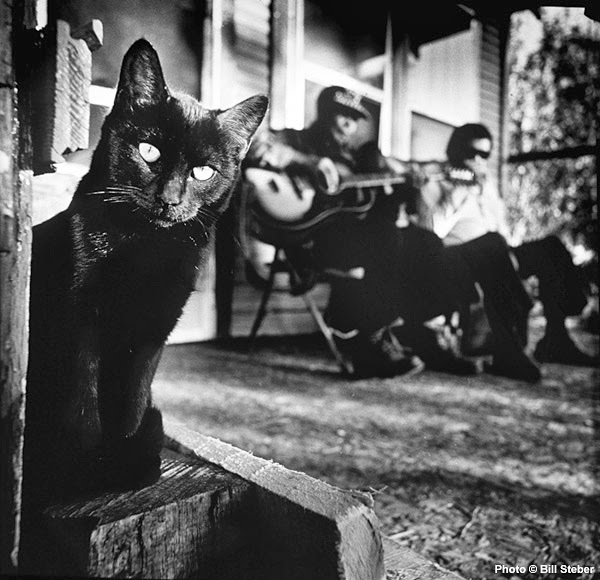 He's known as the Godfather of Austin Blues. 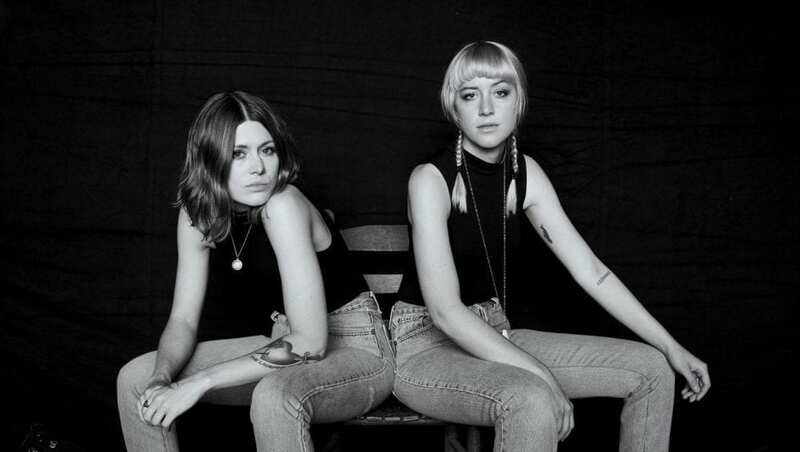 In the 70's, Clark formed a band called the Triple Threat Revue, an early incarnation of Double Trouble that featured Lou Ann Barton and Stevie Ray Vaughan. 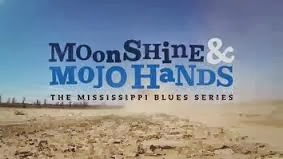 He formed other bands during that time that included Angela Strehli, Paul Ray, and Jimmie Vaughan. 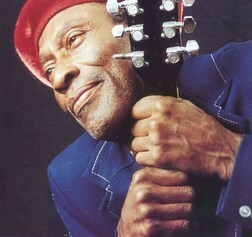 He also had a band of his own called the W. C. Clark Blues Revue. That band later appeared on Austin City Limits in 1989, along with the Vaughans, Strehli, Barton, and Kim Wilson. 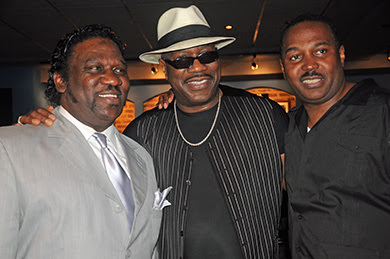 He's a first-rate vocalist, in the tradition of Al Green, and since the early 90's, Clark has recorded several excellent albums of blues and soul, the last two on Alligator Records . Best of all, he wrote one of SRV's biggest tunes....."Cold Shot." Here's Clark's version from his Heart of Gold album. 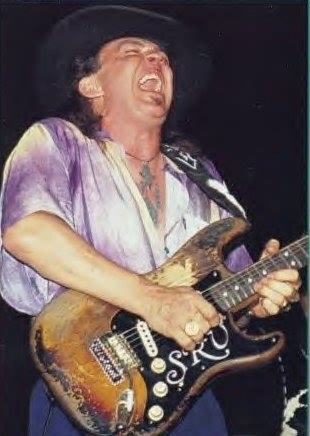 Signing off today, let's look at a clip from SRV's last tour in the Summer of 1990 with Jeff Beck, as they team up for a blistering version of Freddy King's "Goin' Down." Great article. SRV is my hero and it's nice to see so many people keeping his music alive out there.